“After eight years as governor, Tim Pawlenty left Minnesota worse off than when he took office. His policies resulted in a state with crumbling infrastructure, cash strapped schools with fewer teachers, more expensive healthcare, and a six-billion-dollar deficit. 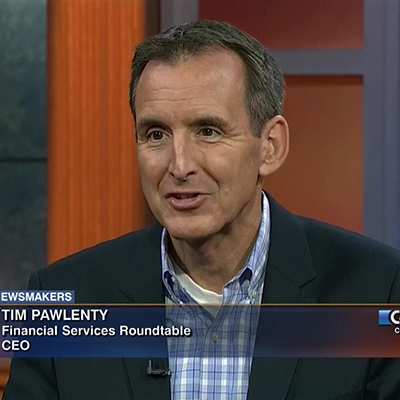 “Working Minnesotans remember the last time Tim Pawlenty was governor. We remember how he put billionaires and corporate CEOs ahead of working people, children, and seniors on fixed incomes.